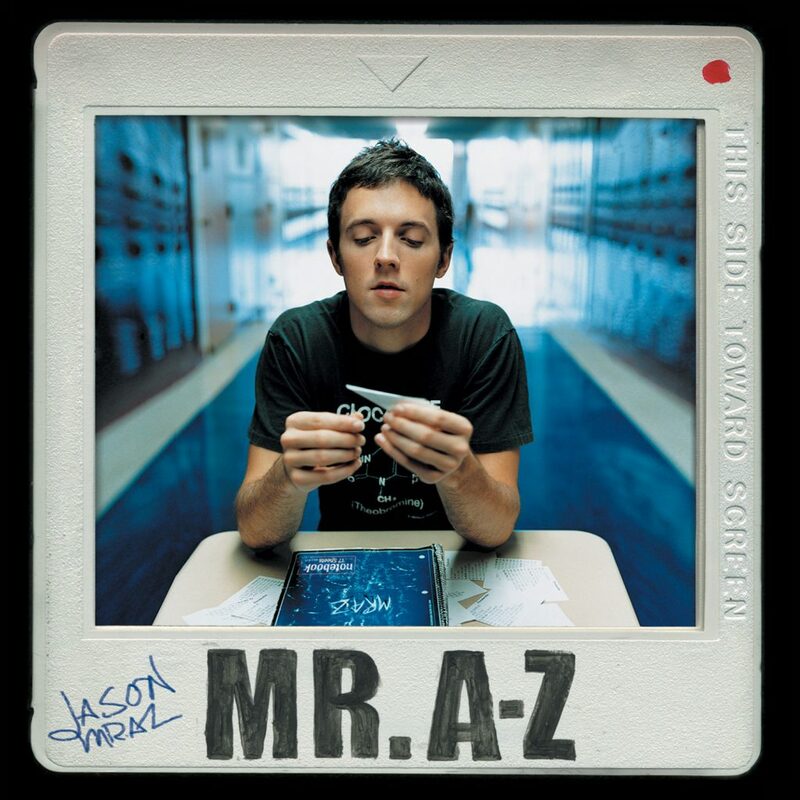 Album Design for Jason Mraz CD MR. A-Z. Jason Mraz is a Grammy-awared winning songwriter, musician, farmer and activist…he also happens stop be one of my best friends. 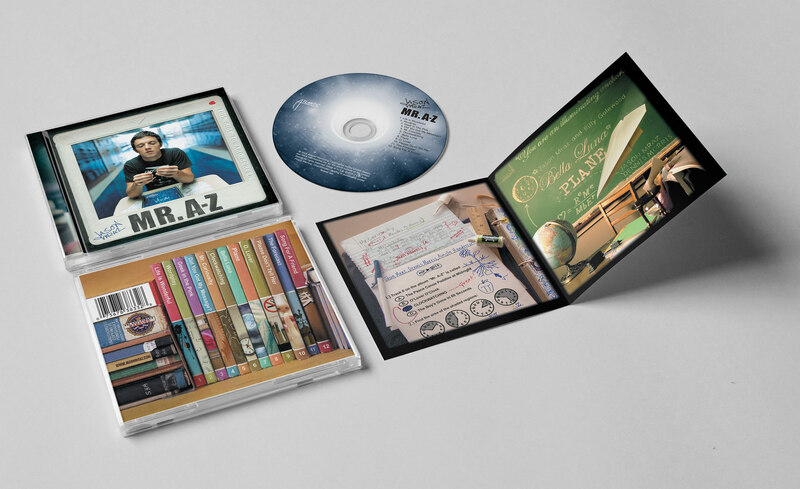 I was asked to design the album packaging for Jason’s sophomore record MR.A-Z. 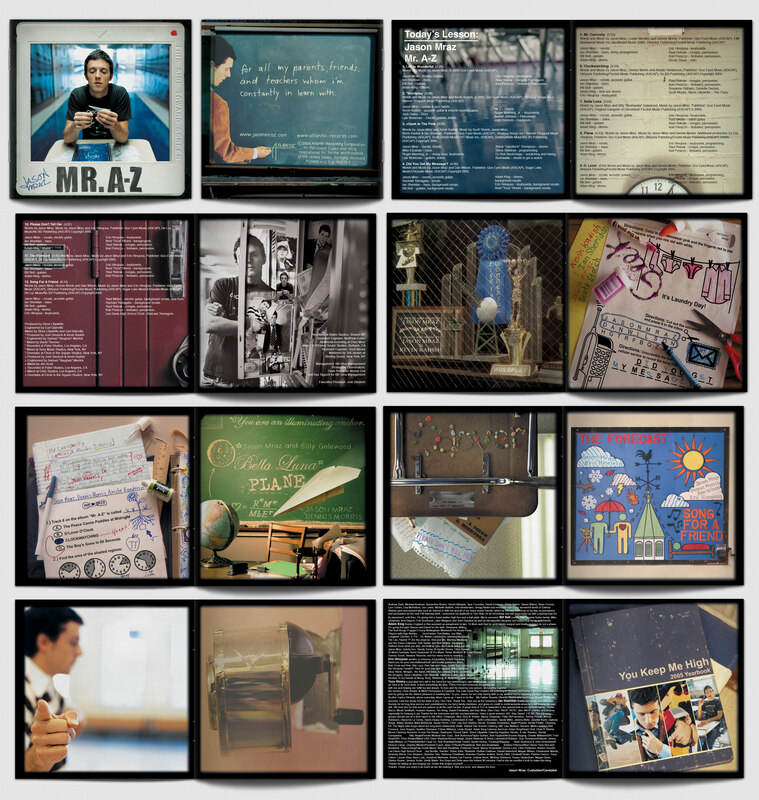 I took the high school theme and ran with it by creating a yearbook-like package that celebrated the lessons each song had to offer and the honor roll call of musicians, managers, and label exes who brought this sharpened pencil of a project to life. Do your homework by giving it a listen here.